The Autumn is coming! 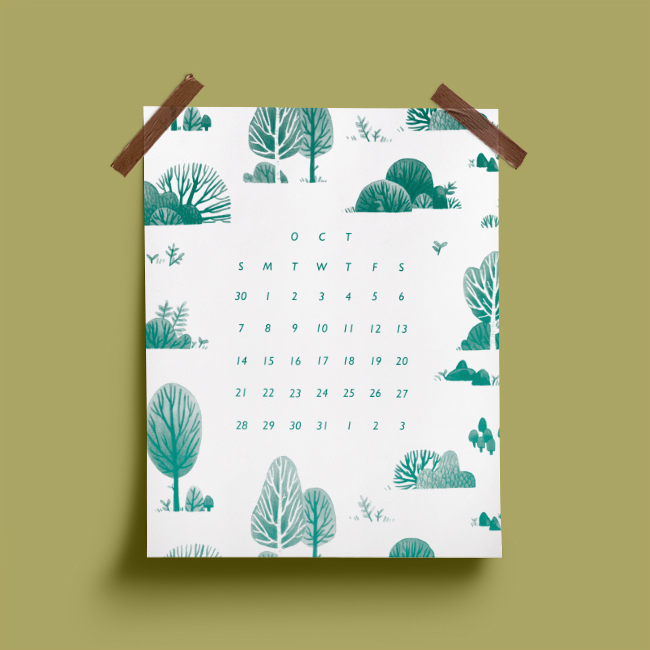 Make sure you book in all of your leaf crunching activities with the help of this free printable calendar illustrated by Iraville! This little number was part of our August Papergang box! Simply download the file below and print it out. Share your calendars with us over on Insta using #papergang or #ohhdeer. Missed out on Ira's Papergang? Head to papergang.com to sign up to next months or head over to Ohh Deer to grab older boxes.